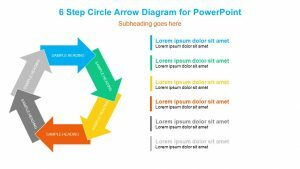 No matter what sort of information you need to process, you can do so with the Circular Process Diagram â€“ 4 Stage. 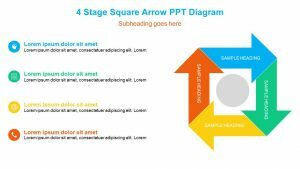 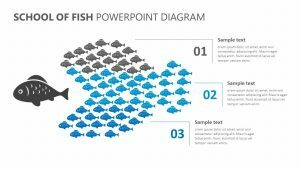 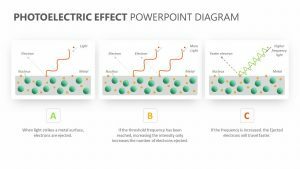 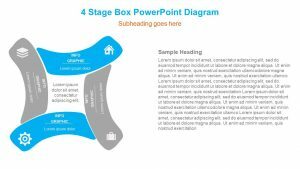 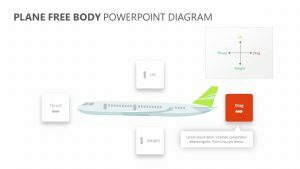 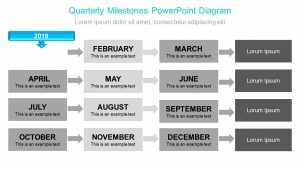 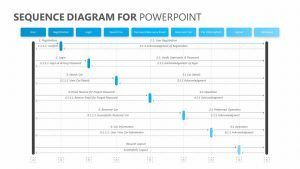 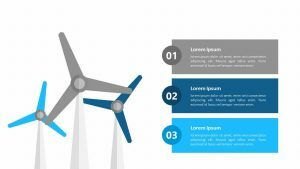 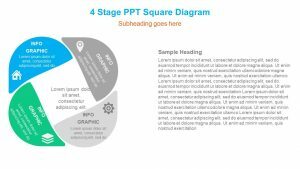 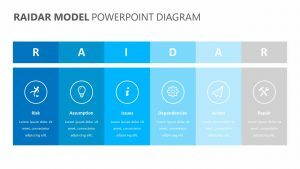 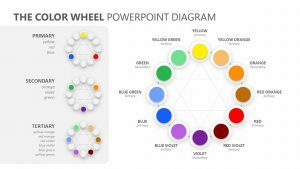 This Circular Process Diagram â€“ 4 Stage features one fully customizable and editable slide that will allow you to change the colors and edit the text. 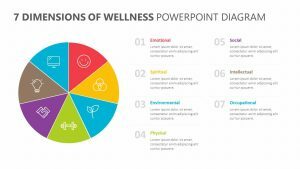 The slide features four separate spaces for bullet points as well as four different places for you to input the different parts of the unique process you need to complete in order to reach your goals. 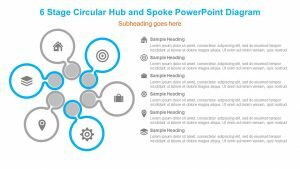 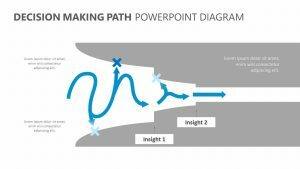 In the center, you can also input six unique talking points regarding the process.